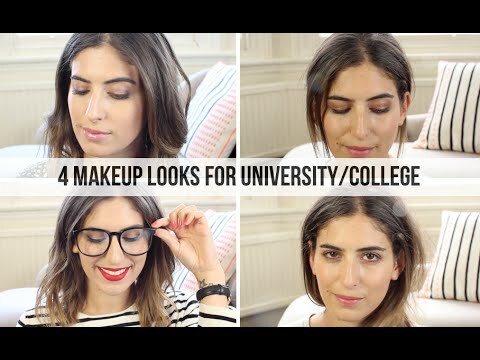 College Makeup Collection & Storage! 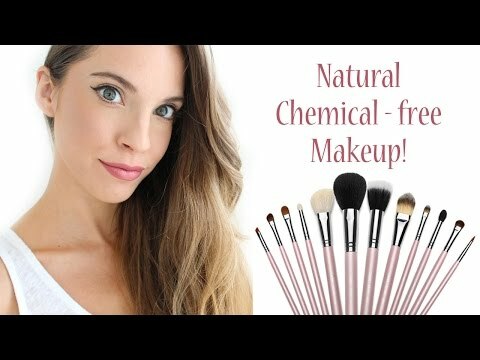 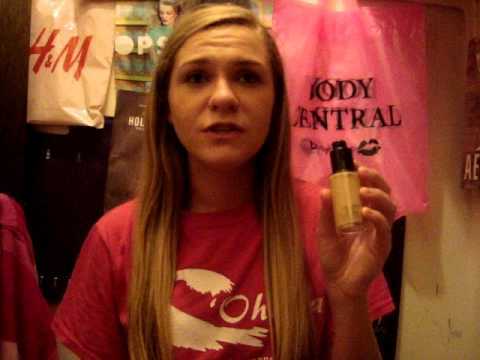 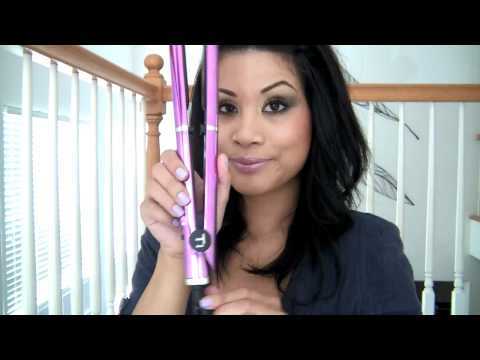 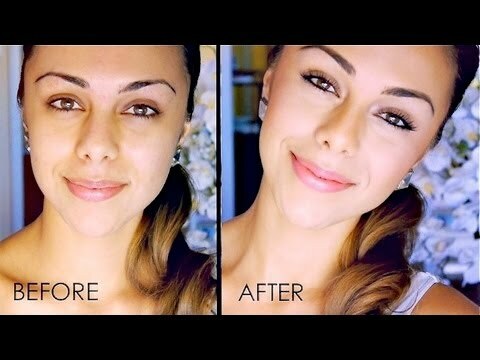 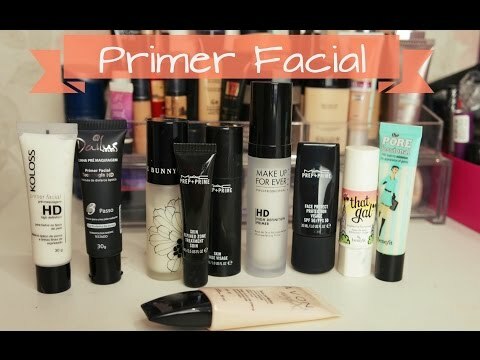 Waterproof Foundation – Makeup for Swimming! 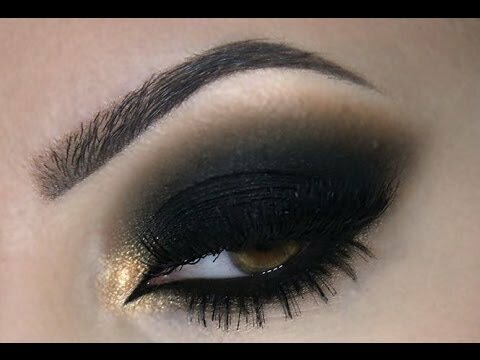 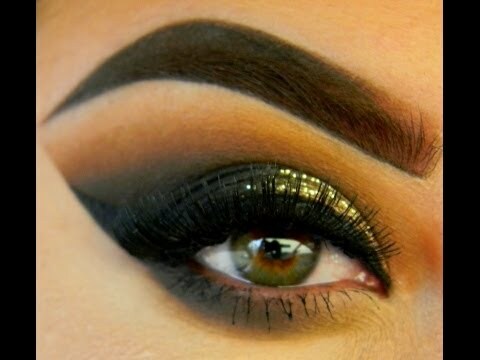 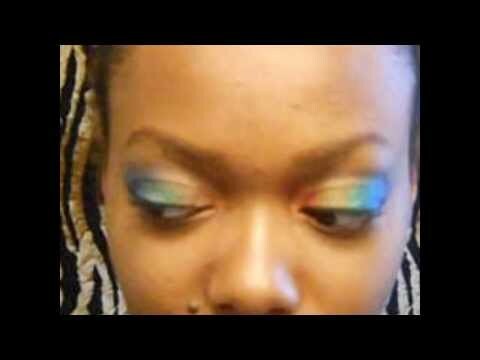 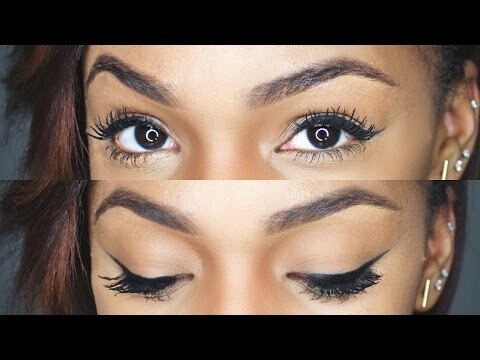 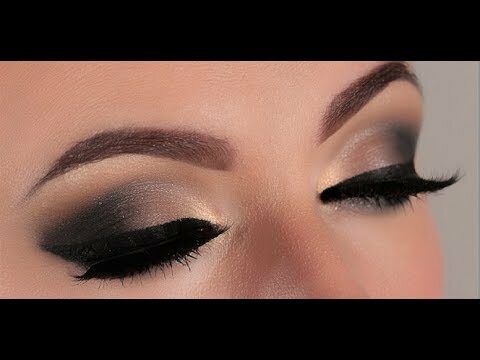 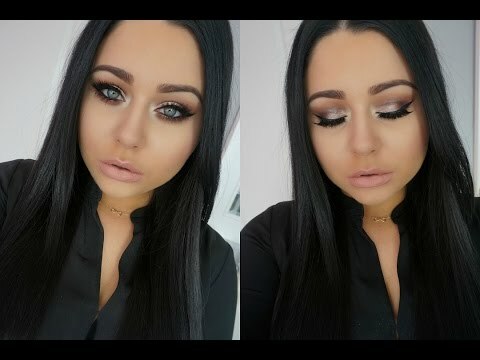 Sharp Edge Eyeshadow Look- Without the Tape! 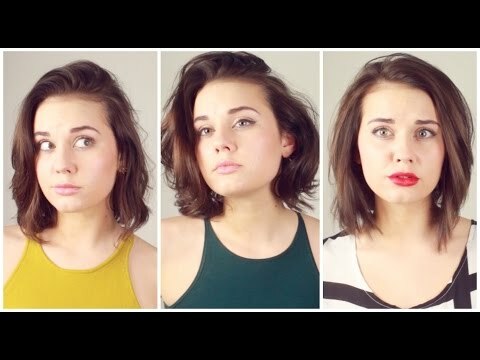 AOA – 단발머리(Short Hair) 안무영상(Dance Practice) Full ver. 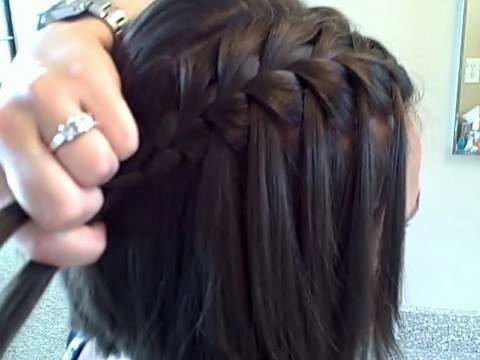 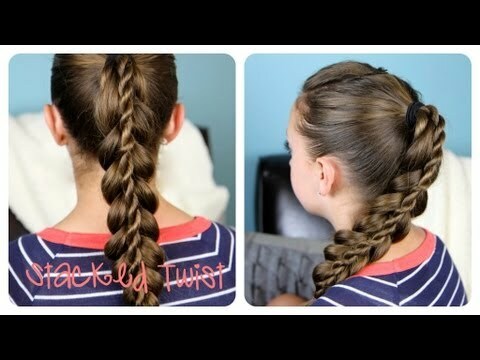 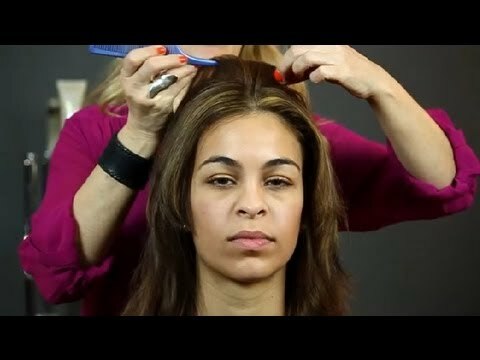 Easy Back to School Hairstyles! 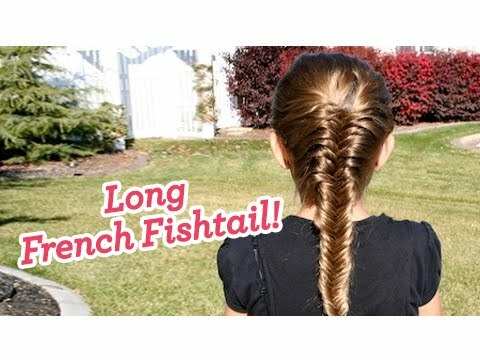 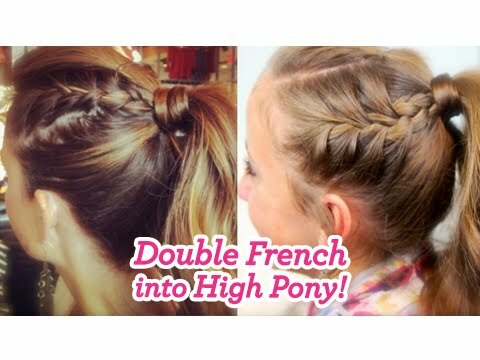 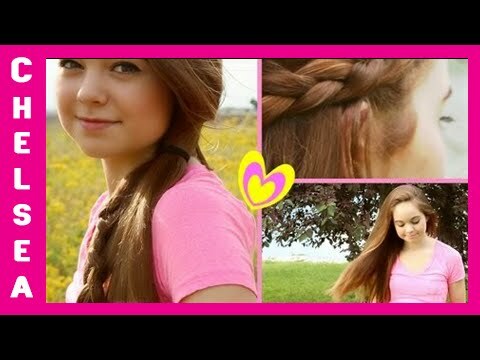 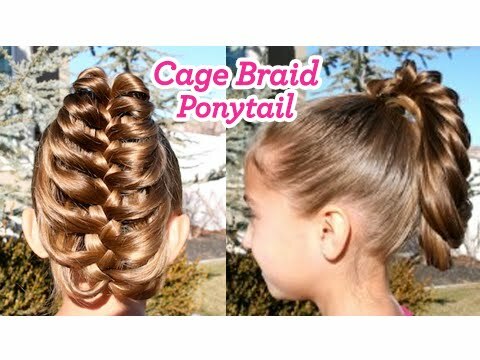 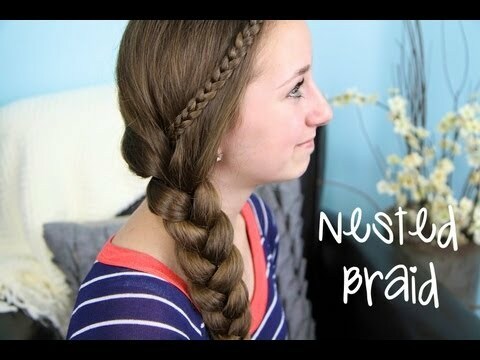 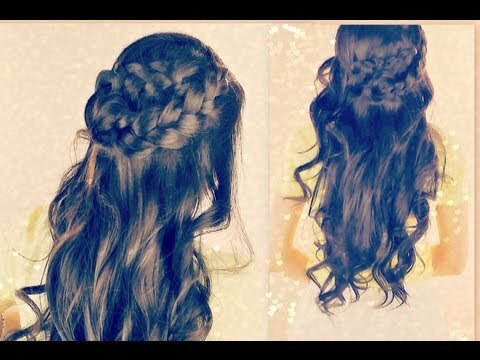 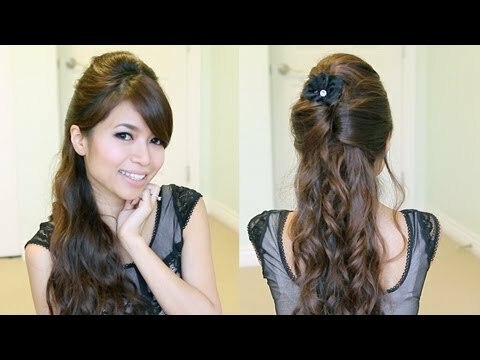 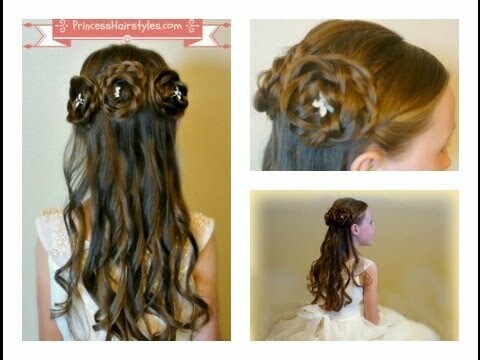 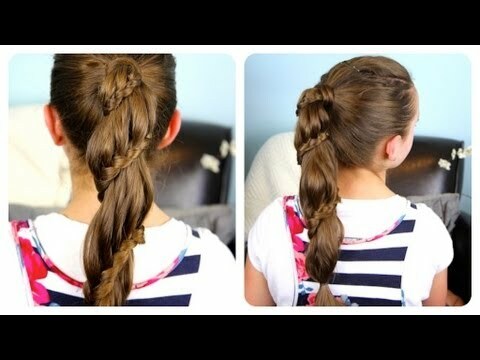 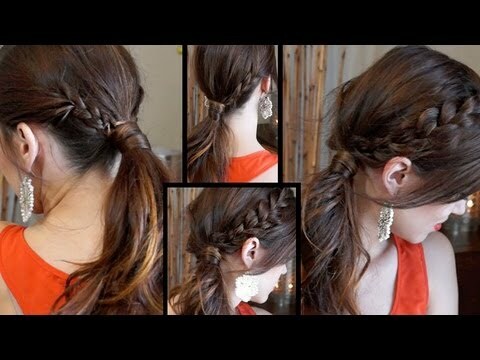 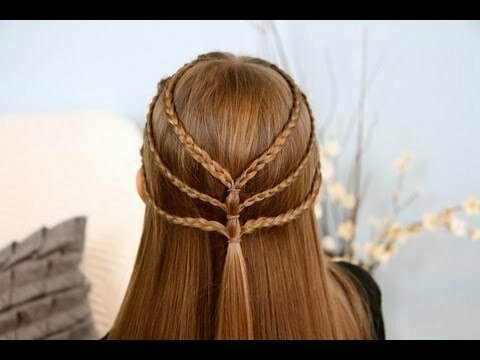 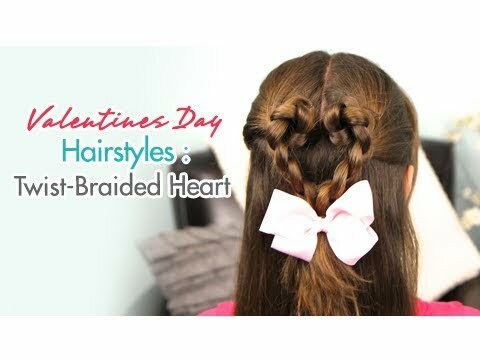 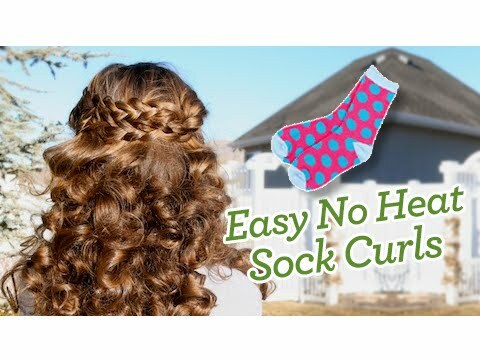 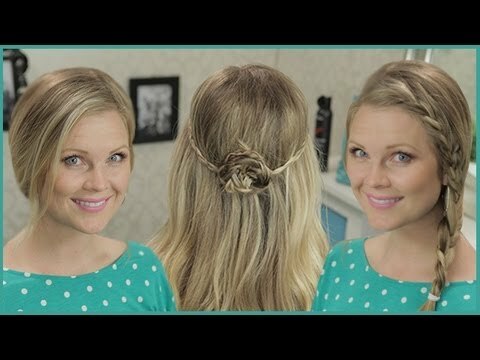 DIY: Three Everyday Spring Hairstyles!! 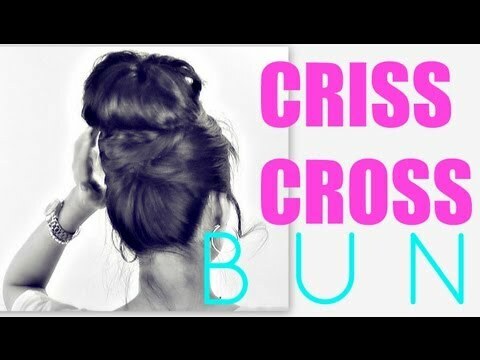 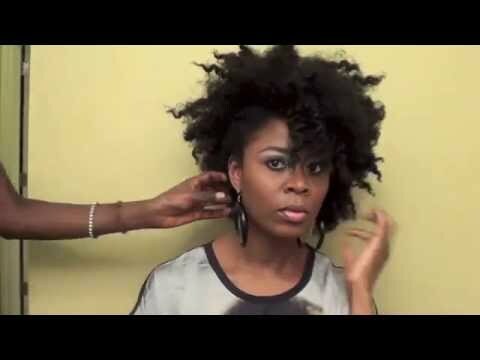 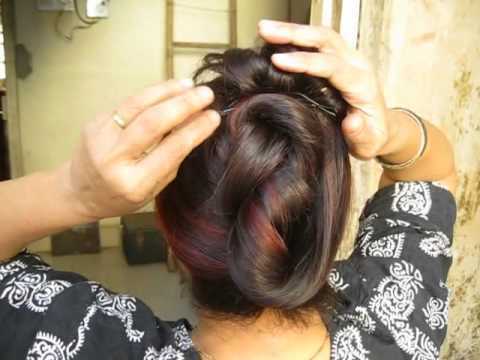 This video is about How to get a big bun for short, thin hair. 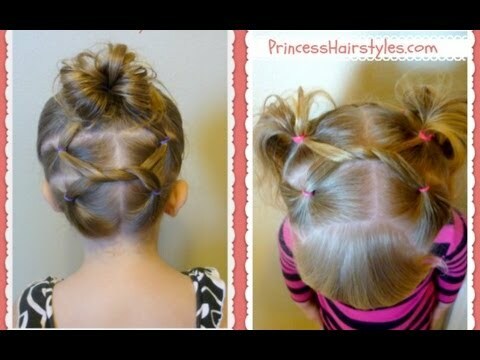 If your hair is like mine and you can't figure out how to make your bun bigger than a golf ball. 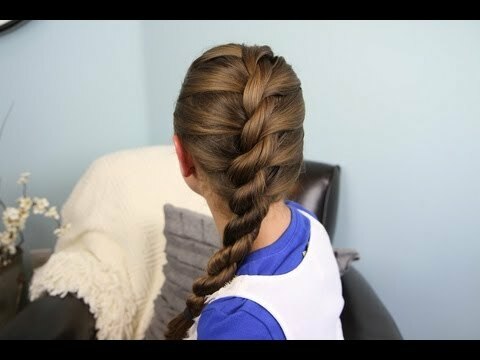 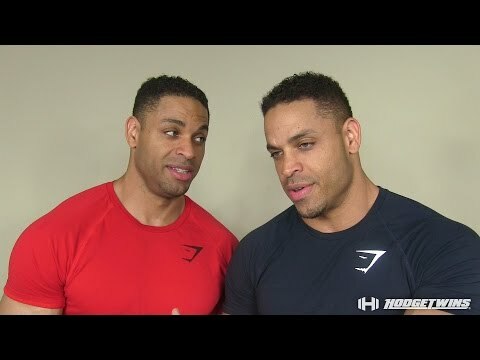 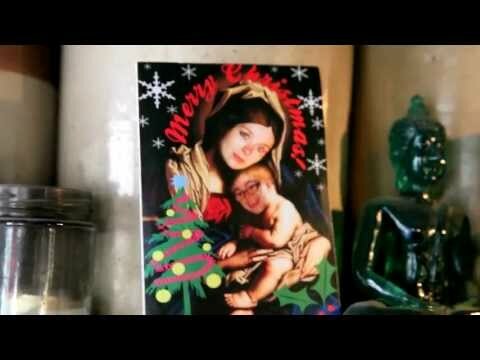 This is the video for you!